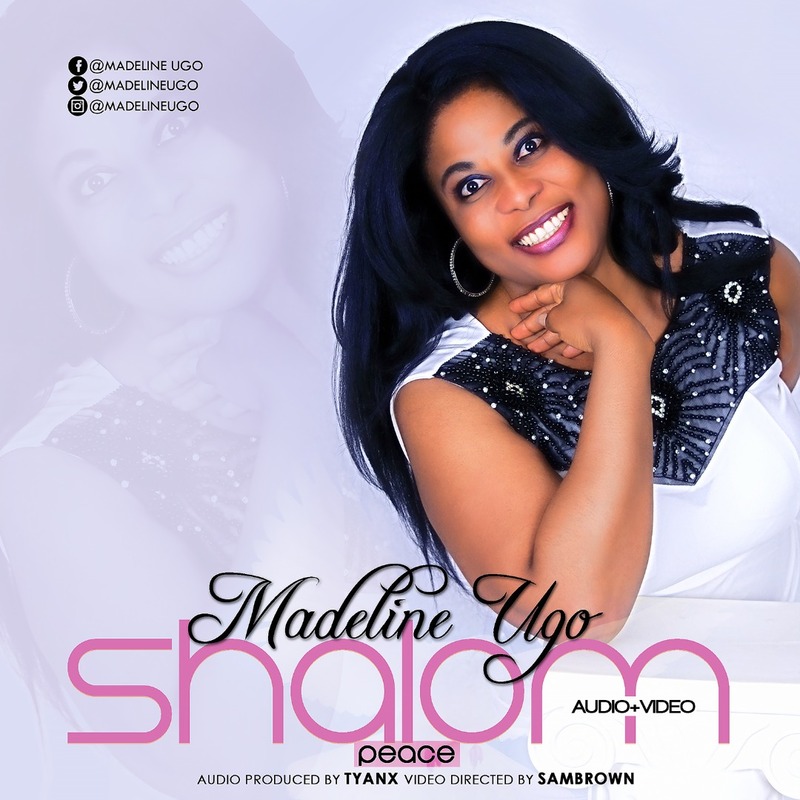 Switzerland based Nigerian Gospel artist Madeline Ugo releases an exciting and energetic audio/visual for her new song titled 'Shalom'. "Shalom is the peace God's Children enjoy even in the midst of the chaos of this world and all the challenges it brings; the Lord keeps our heart in perfect peace and gives us joy unspeakable". Produced by Tyanx. Video directed by Sambrown.